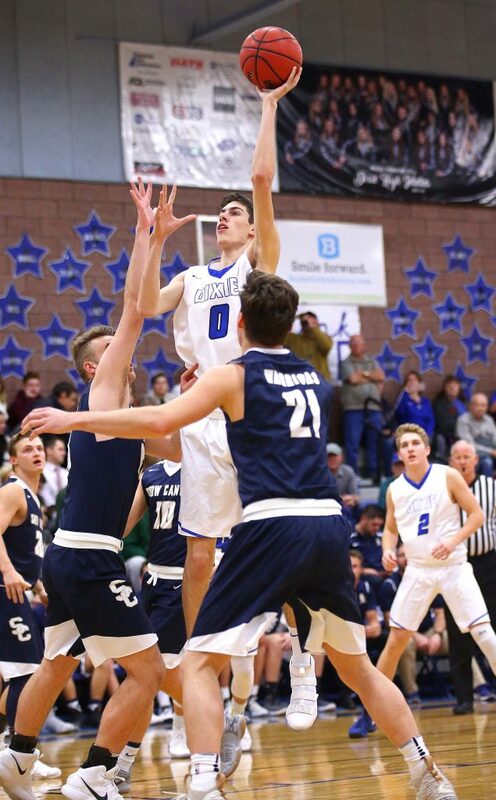 ST. GEORGE – Snow Canyon and Hurricane stood in the way of a showdown between unbeaten region teams Wednesday night. The Dixie Flyers made it to the grudge match by winning ugly over the Warriors. And the Desert Hills Thunder held up their end by rallying past Hurricane. 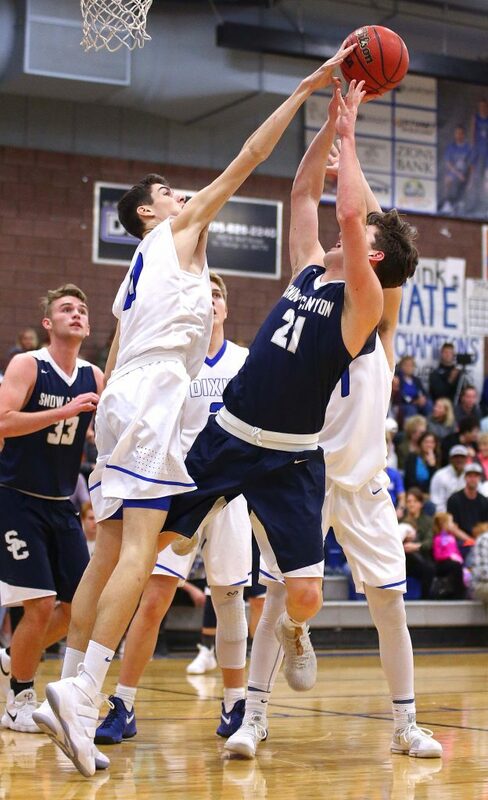 Now it’s game on for the two region leaders, with a showdown scheduled for Friday night at Dixie’s Hangar Gymnasium. 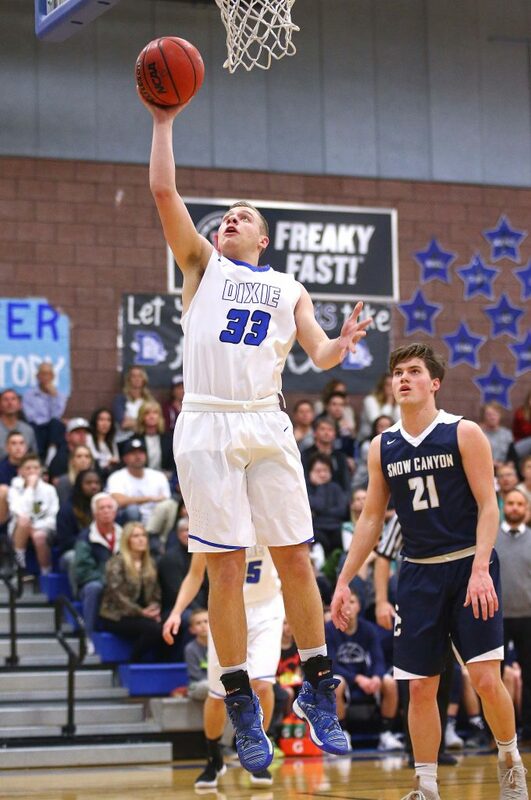 It was a down-and-dirty dogfight at Dixie High, with the Flyers surviving a cold shooting night by playing irrepressible defense. 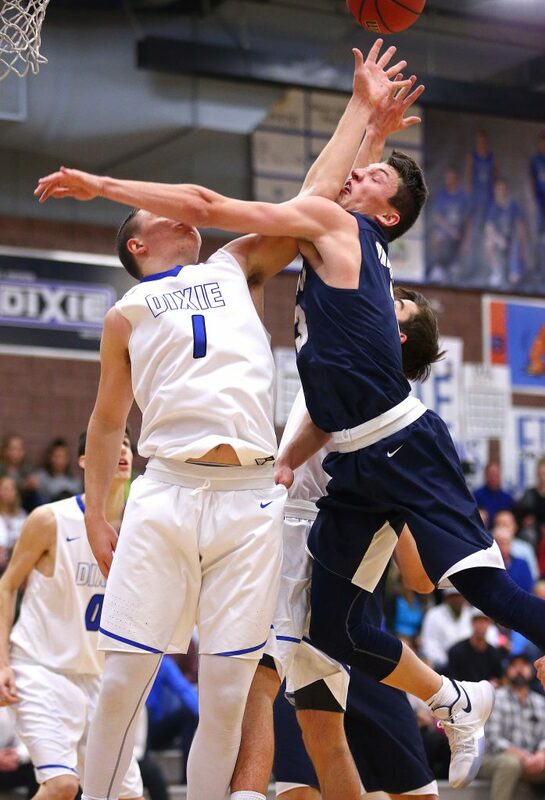 Defensively, Dixie was just about as good as it gets. 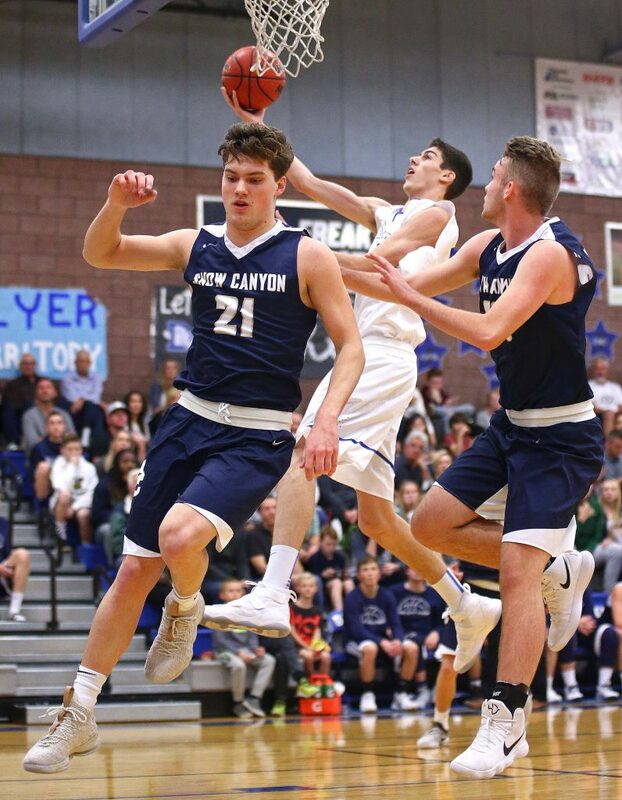 The Flyers held Snow Canyon star center Joey Robertson scoreless in the game, and allowed second-leading scorer Braden Baker just four points. Robertson had a couple of his shots blocked early in the game and seemed to play tentatively after that. 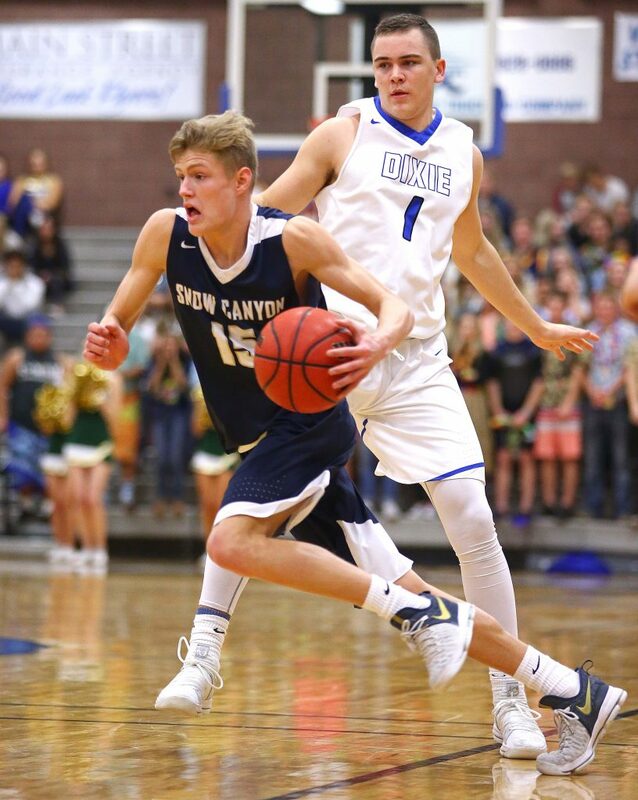 Averaging 14.9 points a game, the Snow Canyon center fouled out with just a few seconds left without having converted on a single basket or free throw. But as good as the Flyers were on defense, they couldn’t seem to get out of their own way on offense. 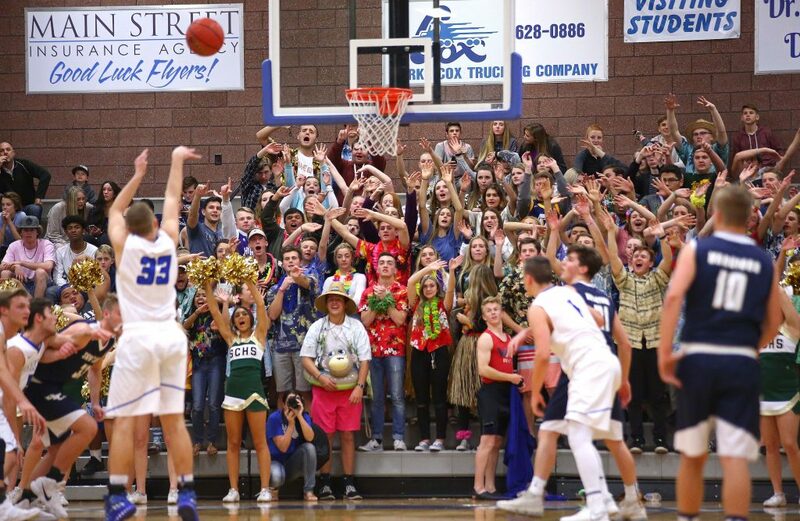 Dixie made no 3-pointers in the game and hit just 13 of 27 free throws (48 percent). Bottema was one of six Flyers to score in the first half, though Dixie held just a 15-14 lead at intermission. 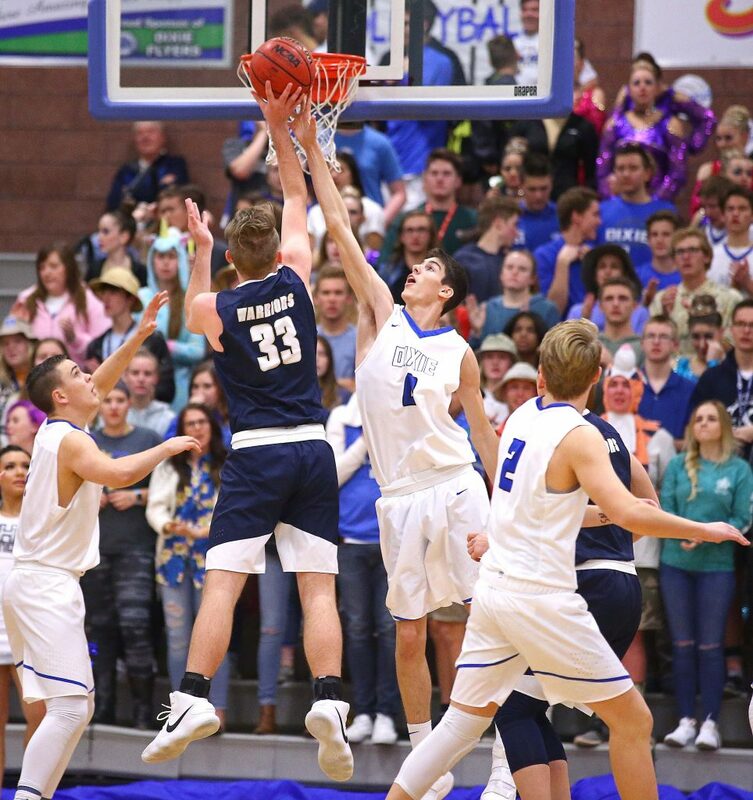 Dixie made a couple of backdoor cuts to stretch the lead out to six midway through the third quarter, but by the buzzer, it was 24-21. Bottema and Payton Wilgar scored baskets on inside drives early in the fourth as the lead climbed to six at 29-23. The advantage got all the way to 32-23 after a pair of free throws by Brody Henderson. Baker hit a deep 3 to cut it to six briefly and Bryson Childs banked in a 3-pointer in the final minute to make it a five-point game. 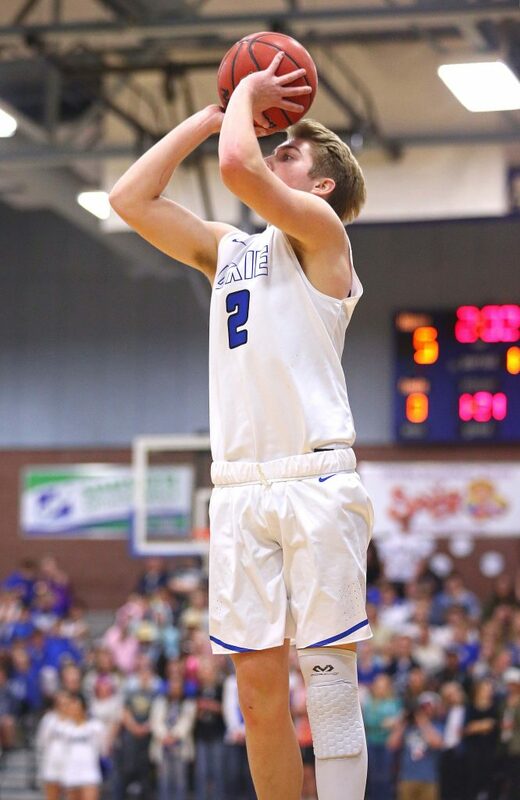 But Dixie hit just enough free throws to close out the win and improve to 4-0 in region play. Bottema led Dixie with 13 points and Wilgar chipped in eight. 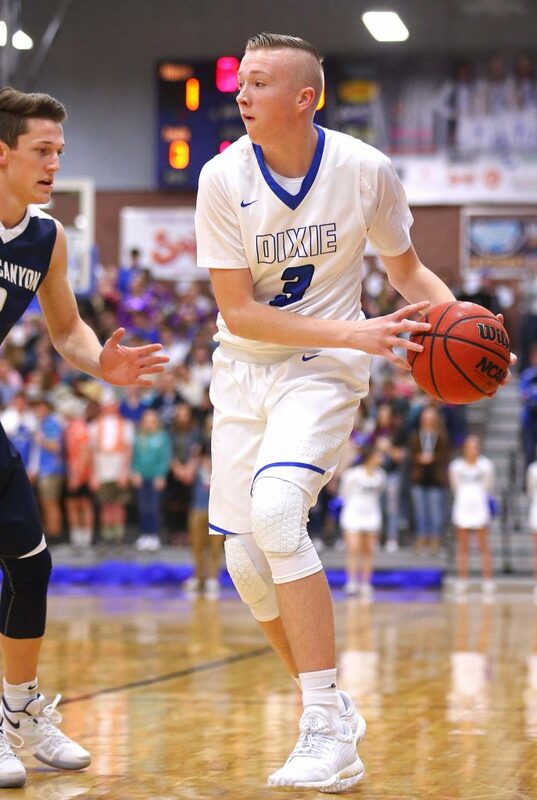 Dixie allowed just six points in the first quarter, eight in the second and seven in the third. 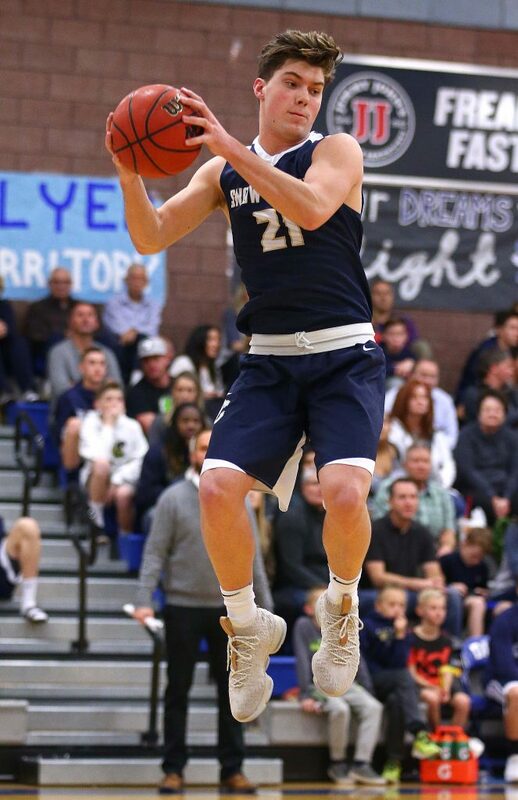 The Flyers, 12-2 overall and 4-0 in region play, host Desert Hills Friday night. 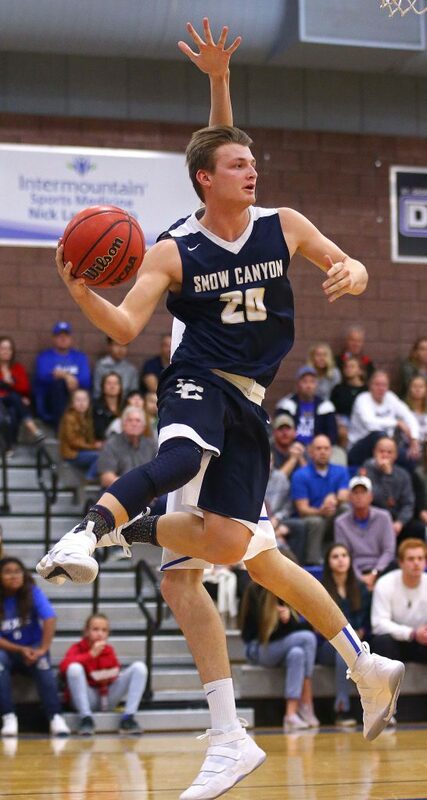 Snow Canyon, which fell to 5-10 and 1-4, was led by Childs’ 14 points. 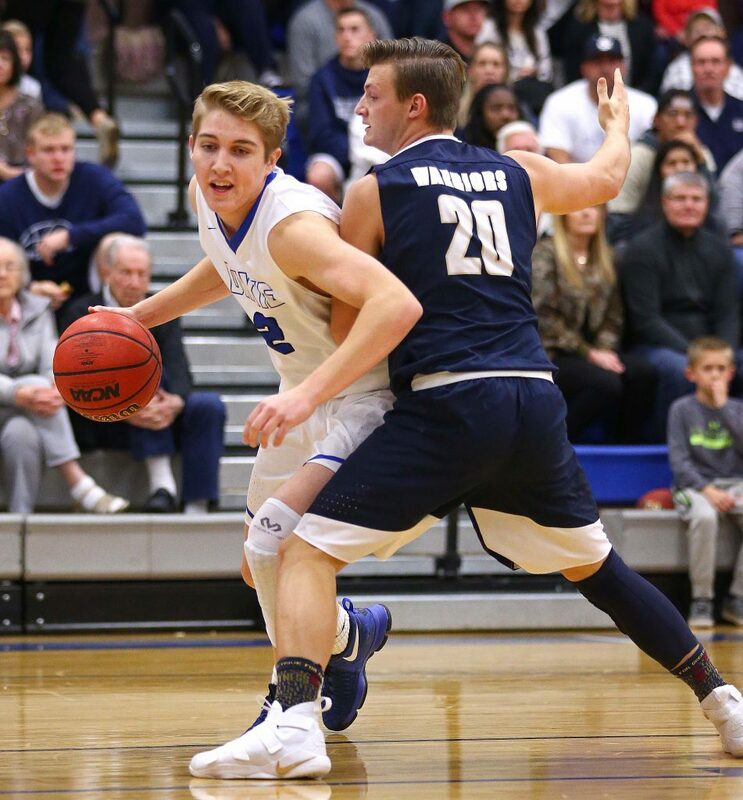 Brooks Sampson added six points, but the Warriors were held to 20 points below their season average. 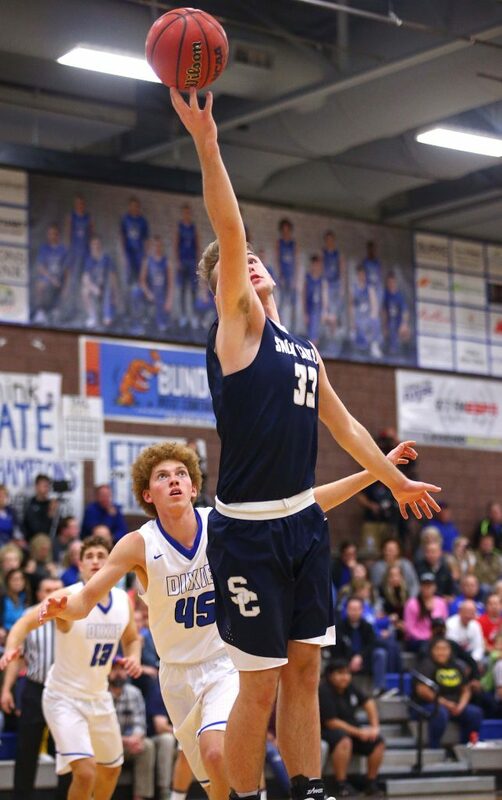 SC has a bye Friday and resumes Region 9 play next Wednesday with a home game against Hurricane. Reagan Marshall hit his first five shots and the visiting Tigers came out on fire to open the game. With Marshall and Jackson Last hitting from outside, Hurricane jumped out to a 21-11 first-quarter lead. Down by 10, the Thunder changed the tempo in the second quarter, pressing after made baskets, and the strategy made some headway for the Thunder as they were able to bring it to within 32-27 at halftime. Trevin Lindstrom hit a jumper to end the half and make it a five-point game and the junior guard was just starting to warm up. 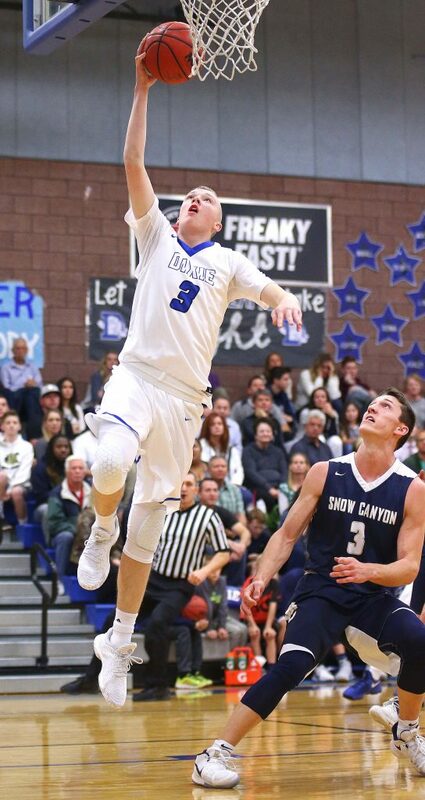 His 3-pointer midway through the third quarter gave D-Hills its first lead since early in the game at 42-41. After a miss by the Tigers, he hit another trey and it was 45-41. The two deep balls capped an 8-0 Desert Hills run. Another basket by Lindstrom made it 47-42 at the end of the third. Marshall’s three-point play with 4:36 left in the game pulled the Tigers to within 49-48. But Tucker Peterson hit back-to-back buckets and Peterson and Trey Allred hit feee throws in the closing moments to seal the win. 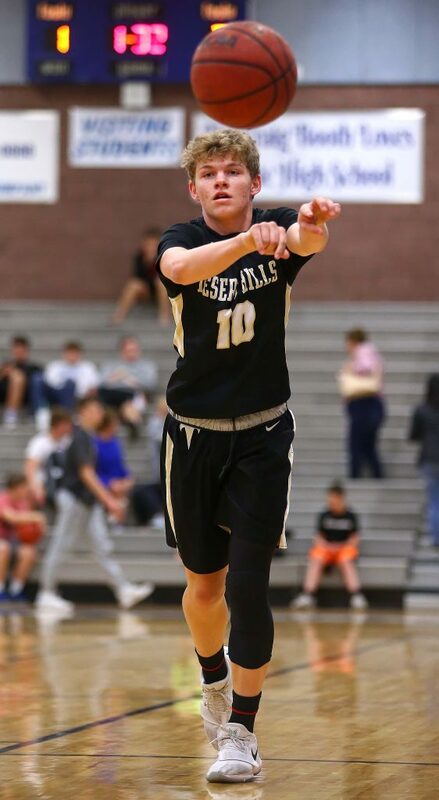 Lindstrom led Desert Hills with 15 points. Trey Allred had 11 points and Peterson contributed 12 points and nine rebounds. The Thunder shot 48 percent from the floor (23 for 47) and made 6 for 10 from the line. Hurricane got 25 points and 11 rebounds from Last, plus 17 from Marshall. But the Tigers made just 18 of 46 field goals (39 percent) and hit just 5 for 22 from deep (23 percent). The Tigers made 10 of 15 free throws. 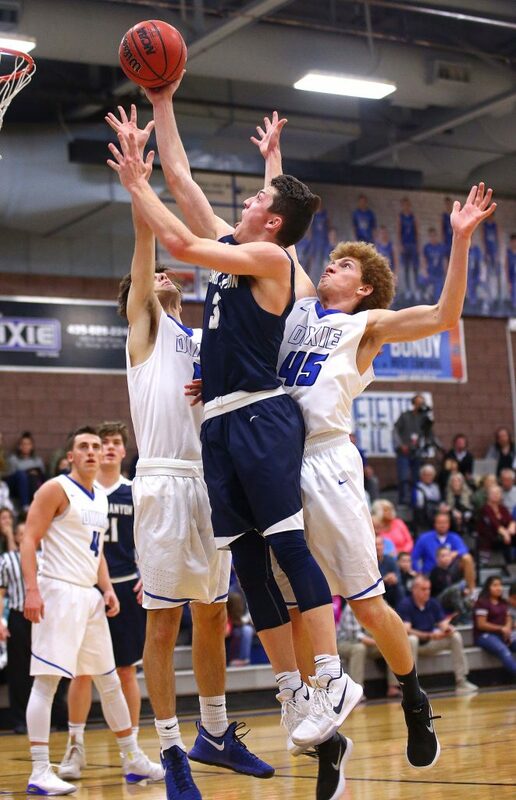 D-Hills, 11-3 overall and 4-0 in region, plays at Dixie in a battle for first place Friday night. Hurricane, 8-5 and 2-2, has a home game vs. Cedar Friday night. 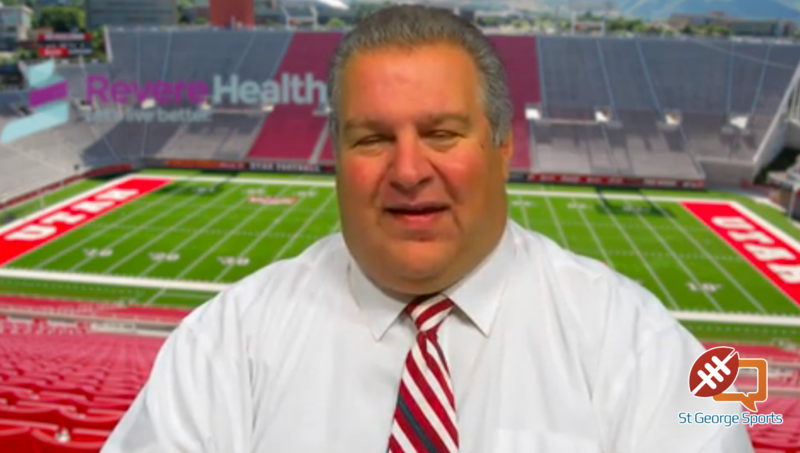 What is an unsung hero? It’s a guy who does a lot of the little things to help his team win an important game. 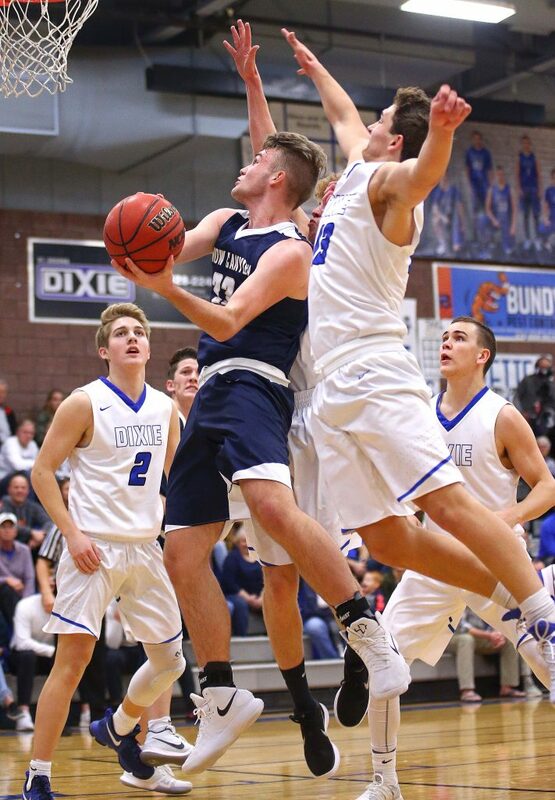 Gavin Bateman has been an unsung hero for Pine View this season, but we may have to remove the “unsung” part of the moniker after Wednesday night. Bateman, just a junior, made four 3-pointers in the first half to help the visiting Panthers roar out to an early lead and never really give the Redmen a chance. Bateman’s first trey came early on and followed one by Taylor Tobler to make it 8-1. His second triple pushed the Pine View lead to 13-5 late in the first quarter. Bateman’s third deep ball came on the first play of the second quarter and made it 17-7. He hit his fourth of the first half late in the second to help the Panthers to a 29-18 advantage at intermission. Cedar pulled to within eight a couple of times in the second half, but never really challenged the Pine View defense, which held a team to under 40 points for the first time this season. Bateman ended up scoring 14 to lead the Panthers, with Jack O’Donnell adding 11 and Connor Brooksby chipping in eight. 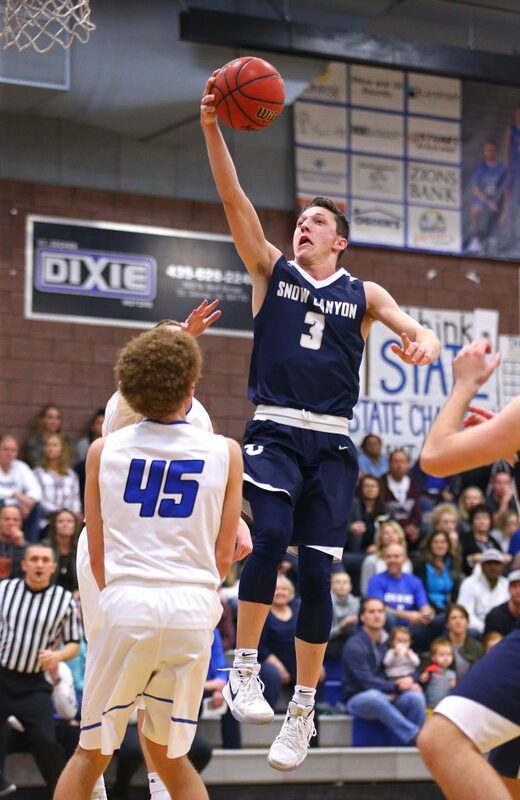 Pine View made 15 of 29 shots (52 percent) and hit 6 of 16 treys (39 percent). The Panthers also made 11 of 17 free throws and turned the ball over just three times in the game. But the real story was defense as PV allowed Cedar to hit just 1 for 13 from beyond the arc. Brandon Haskins led Cedar with 10 points and eight rebounds. 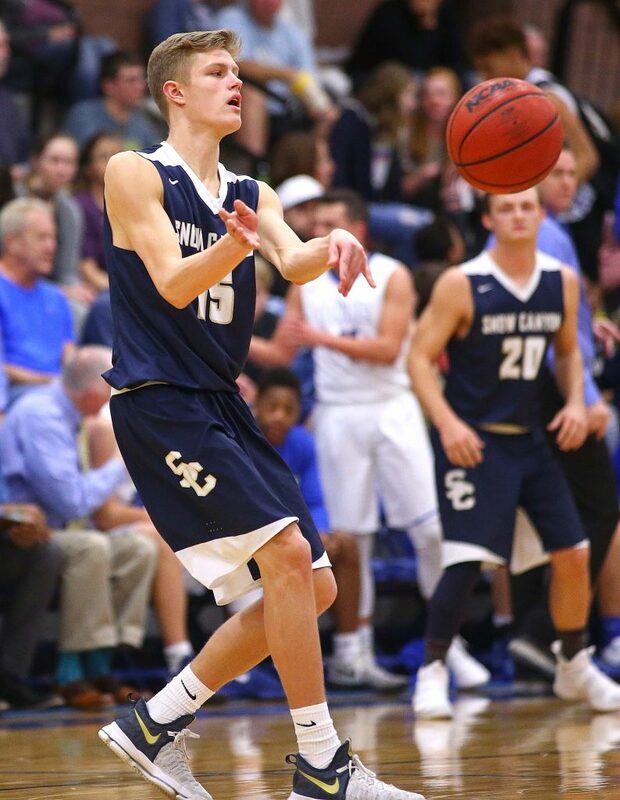 Dallin Peterson and Dallin Grant scored six each. 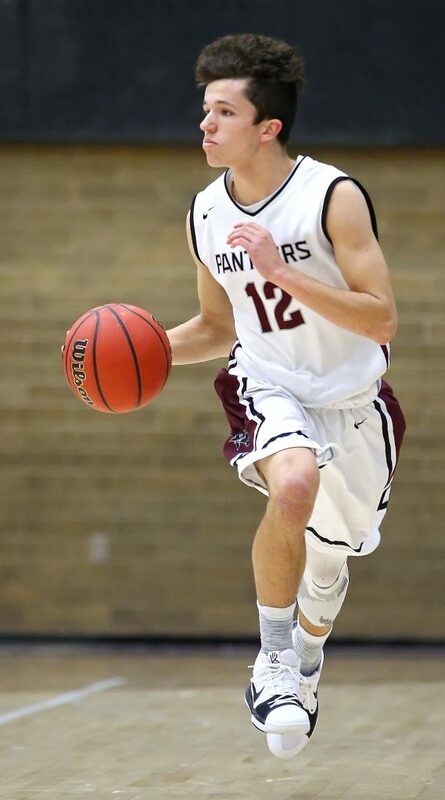 It was a big road win for Pine View, which improves to 6-8 overall and 2-3 in region games. 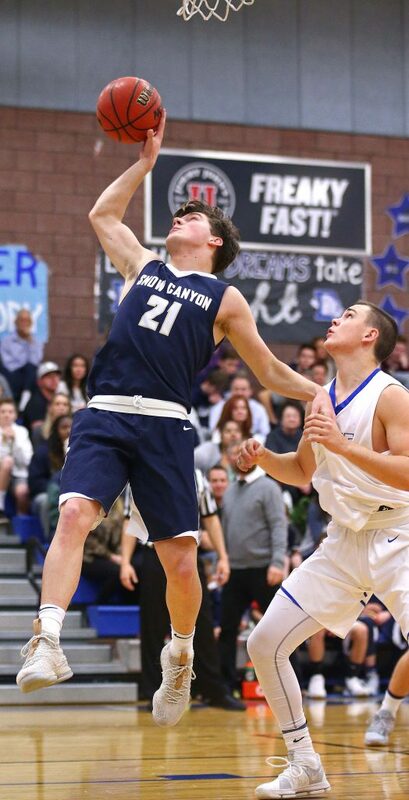 The Panthers return to Cedar Friday night, this time to play the Canyon View Falcons. Cedar drops to 8-7 overall and 1-3 in region with the loss. The Redmen are at Hurricane Friday night.